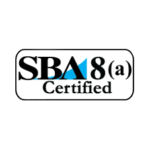 As the Chief Executive Officer of Copial Business Strategists, LLC (CB STRAT), Les Lewis is responsible for managing the organization, formulating and executing long-term strategies, and engaging with clients, employees, and corporate partners.  She is CB STRAT’s primary decision and policy maker – setting the tone for the company’s values, ethics, and corporate culture. 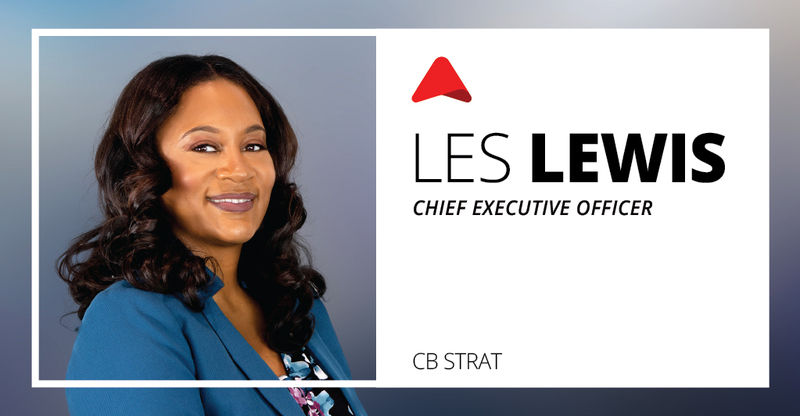 Ms. Lewis exemplifies CB STRAT’s commitment to helping its clients achieve advanced performance. She is a proven leader, with deep expertise in developing strong client and partner relationships, a passion for building outstanding client teams and a disciplined focus on operations and execution. Equipped with a Master’s of Science in Management of Technology from Georgia Institute of Technology, Ms. Lewis is focused on continued delivery of innovative professional services solutions in the federal and commercial sectors.